Here you will find Books I have written, audiobooks I have narrated, and audiobooks that I have co-narrated with Becci Vacek. 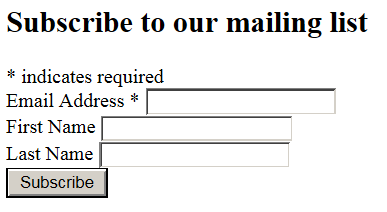 Click on the cover image to see more information on each. You will find updated progress on books and audiobooks that I am working on. Thanks for looking. – T.J. In the wake of a world war that has left world powers unstable and the Earth’s natural resources depleted, astronaut Jeremy Johnson and nine others are launched to Mars on a fact-finding mission. Could Mars be a potential source of precious, life-sustaining minerals? Will the Red Planet support colonization should Earth need to be abandoned? Previous unmanned missions revealed no evidence of life forms, yet Jeremy―a professing Christian―is unconvinced. PAPERBACK – There are many books that provide very technical details concerning honey bees. Often we want just the facts in simple and easy terms. Here you have just that, a layman’s reference to honey bees. This book is written in a very conversational tone. It is simple for the student who is wanting to learn about honeybees or do a report for school, yet technical enough for those who want or need a little more information. AUDIOBOOK – The book that makes understanding honeybees fun and easy is now in audio format. 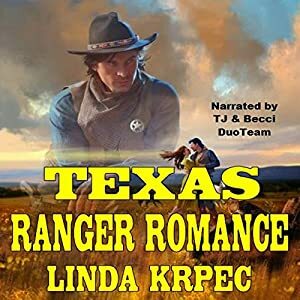 Listen to this audiobook narrated by the author. Life with others is messy. The bonds we form are often the source that drives us to helping professionals like therapists and pastors in the first place. And yet, it is from these relation­ships that our greatest moments of healing spring. Recogniz­ing the value of relationships, pastors, and therapists have been leading small therapeutic groups for years. Yet few lead­ers have a specific, easy-to-follow, and researched framework to structure their groups. Throughout history and up to our modern day we discover saints who desire a deep and intimate walk with God. The Bible records Enoch as being a trendsetter for those who long to explore the vast and limitless realm of brilliant glory found only in Jesus Christ. Prepare to embark on a captivating journey that will launch you into an amazing lifestyle where heaven and earth merge together as one. Gain a fresh understanding and appreciation for the angels that God sends to walk with you and aid you in your earthly life. A thriving fur trade post between 1830 and 1860, Fort Clark, in what is today western North Dakota, also served as a way station for artists, scientists, missionaries, soldiers, and other western chroniclers traveling along the Upper Missouri River. The written and visual legacies of these visitors – among them the German prince-explorer Maximilian of Wied, Swiss artist Karl Bodmer, and American painter-author George Catlin – have long been the primary sources of information on the cultures of the Mandan and Hidatsa Indians, the peoples who met the first fur traders in the area. This book, by a team of anthropologists, is the first thorough account of the fur trade at Fort Clark to integrate new archaeological evidence with the historical record. A summary of How Not to Be Wrong: The Power of Mathematical Thinking by Jordan Ellenberg. 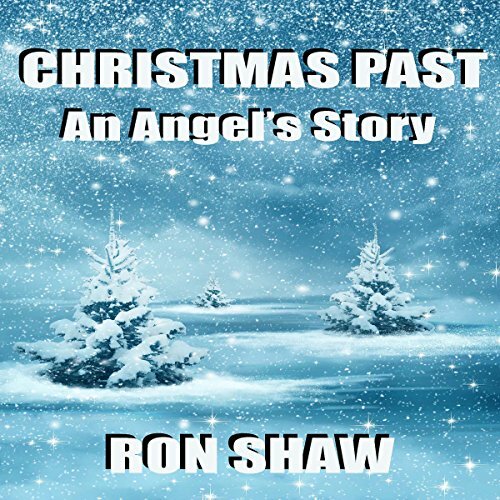 Travel back to 1958 with an angel on a mission to a Christmas Past, as we’re shown a heart-rending story of a destitute family who happiness and Christmas had all but passed over. Do the impoverished deserve kindness, generosity, or love? Striving to survive life’s frigid and bitter winds, a jilted mother and her four, young children will be tested like never before. Despite the crushing odds, will one boy’s prayers be answered? Only time and an angel’s story will tell. In rural Florida, 1903, Mae Hinton cares for her father and younger brothers, trying to fill her deceased mother’s shoes. Her life is shattered and her faith tested when her innocence is stolen by roving miscreants. Left unconscious, unable to identify her attackers, she pledges to help other victimized women. 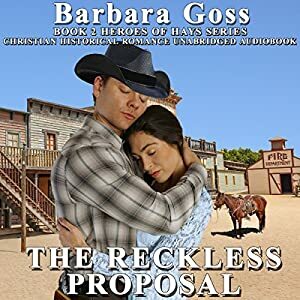 She pursues an education and learns to deal with bigoted ministers, well-to-do hypocrites, and men with higher regard for their livestock than their women. Edward Finch is nearly done with medical studies in England when he comes home for the holidays. 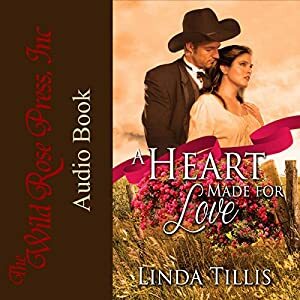 Love flourishes and Mae seems close to achieving her dreams of both true love and a haven for victims, once she can explain to him why she carries a pistol. Then her new-found happiness is upset by a murder as one of her attackers returns. She may settle this herself…or she may find that vengeance truly belongs to God. Samuel Hinton learned at the tender age of 15 just how violent some men could be. But as a detective with the police force in 1910, he must deal with the murder of a schoolteacher, and he is shocked by the brutality. Kathleen Campbell travels to rural Florida to seek justice for her sister’s death. What she finds is an instant and unexpected attraction to the handsome investigator who swears he will find the killer. Another murder fills Samuel with a sense of urgency as he struggles with the depth of his feelings for Kathleen, knowing she could be the man’s next victim despite her independent spirit. And he must battle his desire to kill the man he seeks, a killing that would clash with his beliefs. Ned was confused about his feelings for the two women in his life. Which one holds the key to his heart: the temptress, Ellen, or the sweet Maria? They each stirred him in a different way. He found himself traveling all the way to London, England to find the answer. After attending balls and riding through Hyde Park, he finally discovered whom it was he wanted and needed more than the air he breathed. But claiming her would be another matter entirely. 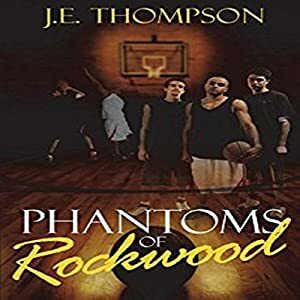 Ghosts who were young basketball players who died too early are given an opportunity to return to life. They inhabit the bodies of living basketball players to inspire and motivate the starters to the coveted state championship as they themselves continue to learn life’s obstacles that can be overcome only in growing up. Spending Christmas vacation with her father is part of Avery Baumann’s plan – right between graduating with her MBA and starting her first real job alongside her successful boyfriend, Hayden. But it’s a plan she’s beginning to second-guess. Architect Keenan Perry wants to design a plan of his own – one that includes Avery. If only it wasn’t for their rocky history, secrets buried in his past, and that pesky boyfriend of hers. 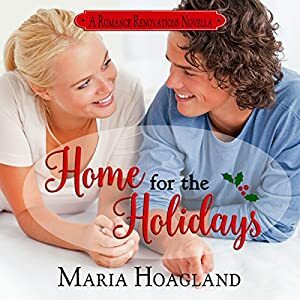 As Avery and Keenan work side by side to rebuild a friend’s home by Christmas, it may take more than a miracle for them to patch the past and build the future of their dreams, even if it isn’t what they had planned. Nature’s most deadly force just got more terrifying. Imagine hiding in your home during a category-four hurricane. 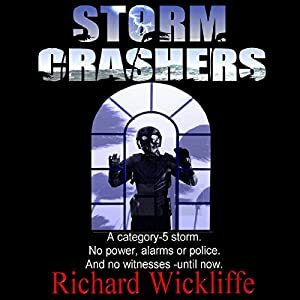 Suddenly dark figures enter -they are the Storm Crashers: high-tech thieves who prey on storm evacuations. They must race the clock and are fearless -until they come across a mysterious young witness who fights back. Dan Holms, a disparaged investigator, and a rookie female detective are disciplined for believing the young witness’s story about “mystery soldiers”. The Crashers want to silence the woman who has seen them, and a new Cat-5 is targeting Miami. Despite threats from the FBI, Holms and the detective must unravel their origin with action and twists that could inevitably impact our national security.